These mission statements are fairly typical and whilst there is nothing wrong with them per se, they seldom inspire anyone to do anything specific to help achieve them. If a goal is to be motivational then it must have an objective that is clear and well specified in what should be achieved; it must identify exactly what needs to be done and in what timeframe. 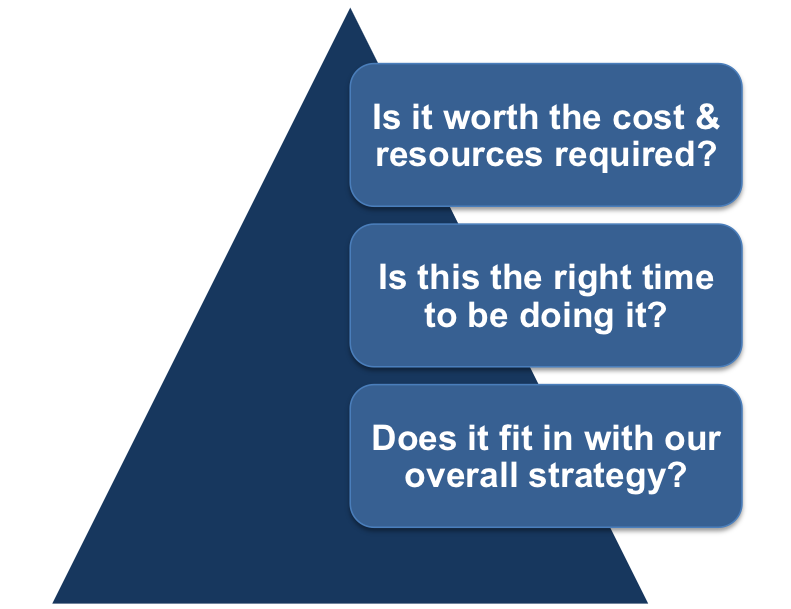 It must also define a clear outcome that is measurable and can be assessed. Why Is It Important To Have Measurable Goals? Having measurable goals is important for a number of reasons. Here are just a few ways in which having goals that you can measure will benefit you, as opposed to having goals that you cannot measure. Tracking your progress is very important. We briefly touched on this before, but it still bears repeating, just because it is such a crucial thing to remember. If you can’t track your progress, then what hope are you going to have of staying committed to your goals? Having measurable goals is also great because they can help to motivate you as you make progress. Checking parts of your goal off of your list can often bring you a tremendous sense of accomplishment, which will be greatly diminished or missing entirely if you don’t set measurable goals for yourself. Staying motivated is half the battle, no matter what you are trying to accomplish…so make it a point to set measurable goals that will allow you to see your progress as you check them off. One interesting thing about measurable goals is the fact that they are generally more specific than goals that are not as measurable. This is because, in order to include a measurability factor into your goal, you need to include more information… and this is actually a good thing, not just for tracking your progress, but for setting goals in general. Setting more specific goals is a great way to stay on track and to ensure that you are putting effort where it NEEDS to go. It can get very difficult to stay constantly motivated towards the end goal if your short-term goals are not specifically pointing you to it, so make sure to include as much information with your goals as possible when you write them down, as this will make for a more specific, efficient flow of productivity. 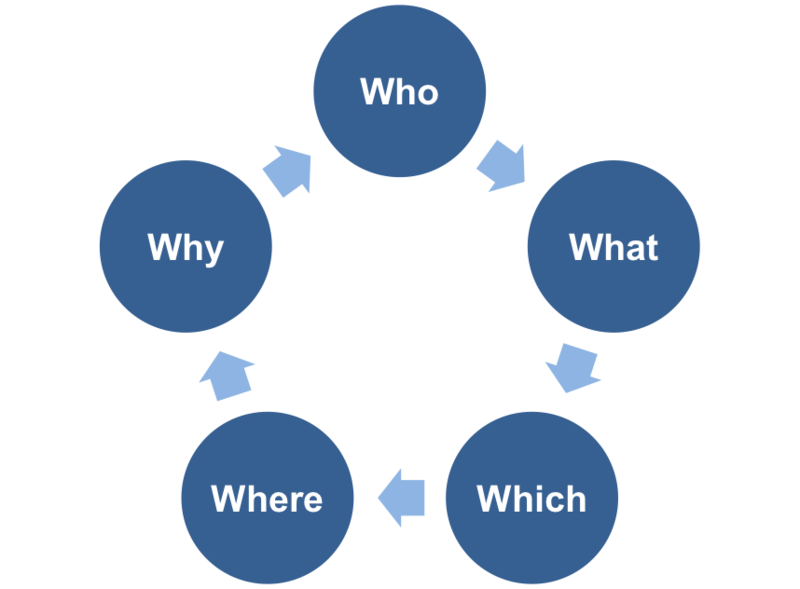 • Why: Specific reasons for accomplishing the goal. What does ‘improve’ really mean; faster, more accurate, or some other measure? Why do we want to do this and what is the benefit to the organization? Who needs to take action and who will benefit as a result? Which parts of the process will be affected? In this example, you might decide that the biggest gains to the business will be achieved by reducing the time it takes for a customer to receive a return call from the relevant account manager. You want to do this because some customers have been complaining about the time it takes to resolve technical issues. This information is appearing on Internet forums as well as user group meetings. You feel that it is damaging the reputation of the company. Action could be taken at several points in the process and at several places; the initial customer training could be improved, the website technical support could be more comprehensive, or you could implement a better system for covering the absence of particular account managers, and so on. To extend initial customer training to include solutions to the five most frequent technical problems. To update the technical support area of the website within two hours of a new problem becoming apparent. 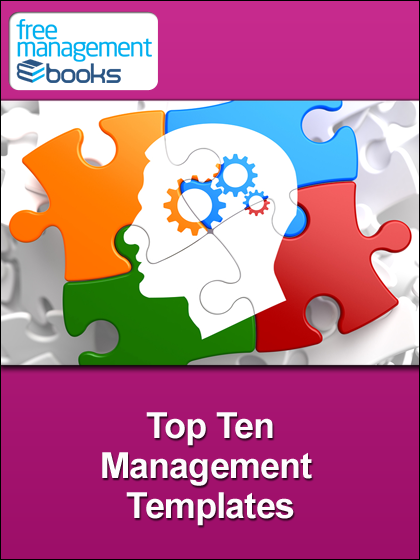 To implement a formal and centralized system of covering the absence of account managers. Each of these specific goals impacts on different people and different areas within the business. For example, Point 1 would involve the training department and the technical support department; Point 2 would involve the technical support department only; and Point 3 would involve the account managers and an administrator. In this example, even though your own goal is ‘to improve customer technical support enquiry processing’ you have identified three separate tasks, which could be delegated once you have specified them more fully. Whatever format best suits your particular goal will enable you to judge and assess your progress, as you move towards attaining it. It also gives you a real focus on what you have to achieve in certain timeframes, and offers you the opportunity to celebrate that achievement. There is little point in setting a goal that is either too difficult to achieve or beyond your capabilities, as this will only serve to de-motivate you and destroy your self-confidence. 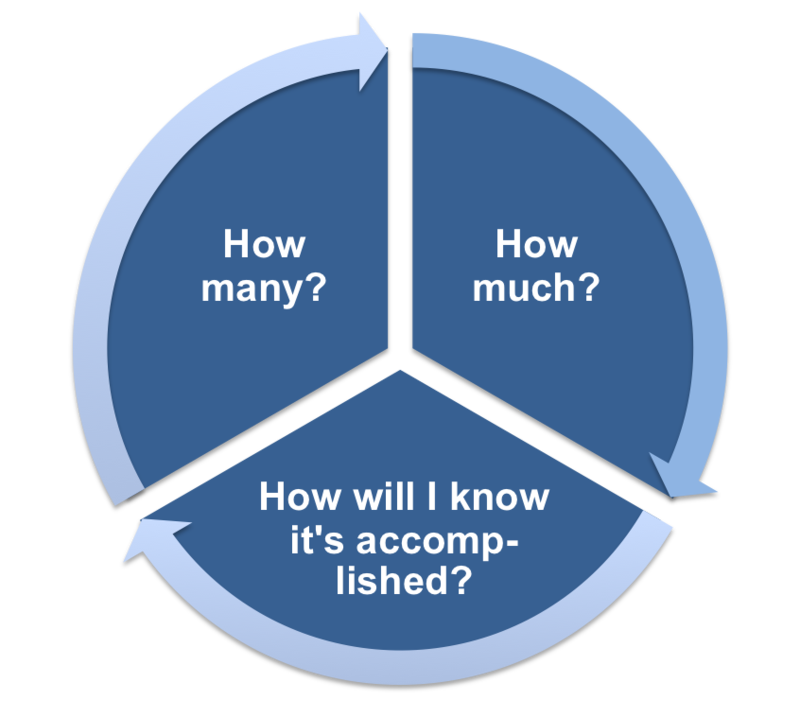 When setting a goal you must use your knowledge and current skills as a barometer for ensuring that the goal is ‘attainable.’ When setting ‘attainable’ goals in the workplace you must also ensure that sufficient resources are at your disposal and that your workload can accommodate this new requirement. Relevant goals drive the team, department, and organization forward. A goal that supports or is in alignment with other goals would be considered a relevant goal. It is careful analysis of what you want to achieve and where you wish to be that will determine the relevance of your goals. In the workplace, as part of this process, you will need to review any goal you establish against the organization’s mission statement and your own personal objectives, as well as the role you perform. 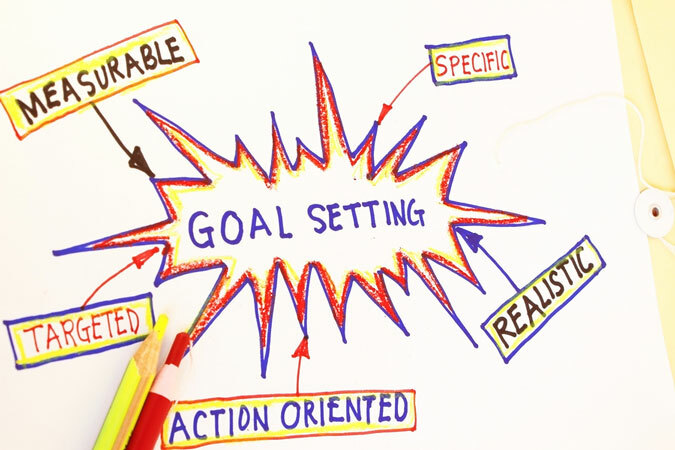 It is essential that goals have a timeframe or target date. A commitment to a deadline helps a team focus their efforts towards completion of the goal and prevents goals from being overtaken by other, unrelated routine tasks that may arise. A time-restrained goal is intended to establish a sense of urgency. It is this aspect of using the SMART technique to decide upon a goal that brings it into focus and offers a challenge. 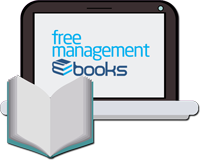 This eBook explains how to use the theory of goal setting to set practical targets for you and your team members. Learn to set goals that will inspire you and your team to make things happen. Properly specified goals are also essential to maintain team morale. 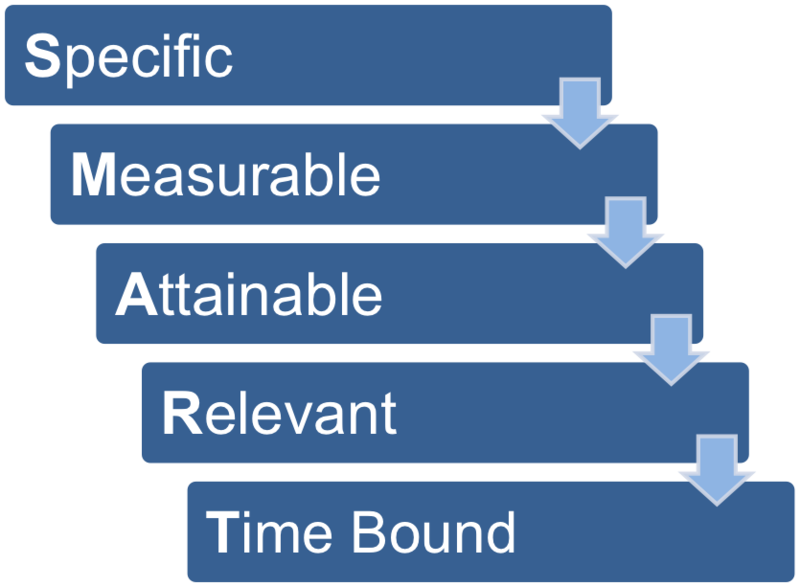 SMART is an acronym for Specific, Measurable, Attainable, Realistic, and Time Bound. Goals should be as specific as possible, even if this means breaking them down. If a goal is not measurable, it is not possible to know whether a team is making progress toward successful completion. A goal needs to be achievable, but at the same time it must not be too easy. A goal that supports or is in alignment with other goals would be considered a relevant goal. A time-bound goal is intended to establish a sense of urgency.